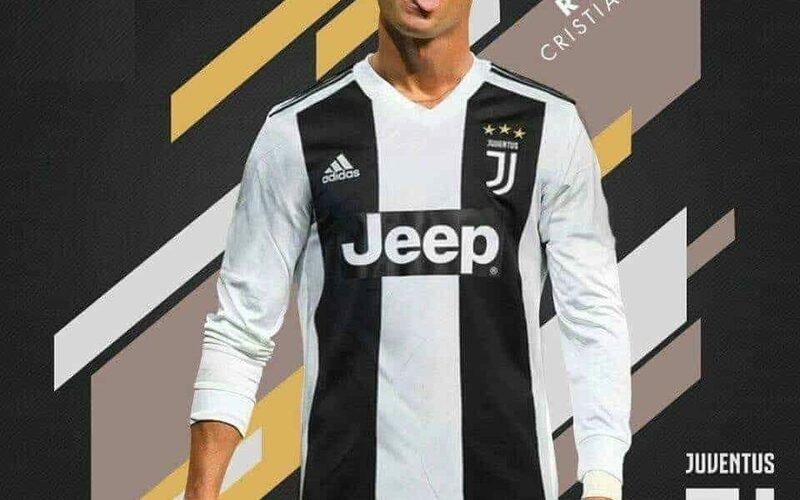 Former Bianconeri CEO, Luciano Moggi has revealed that Cristiano Ronaldo has signed for Serie A champions Juventus after passing a medical in Munich. 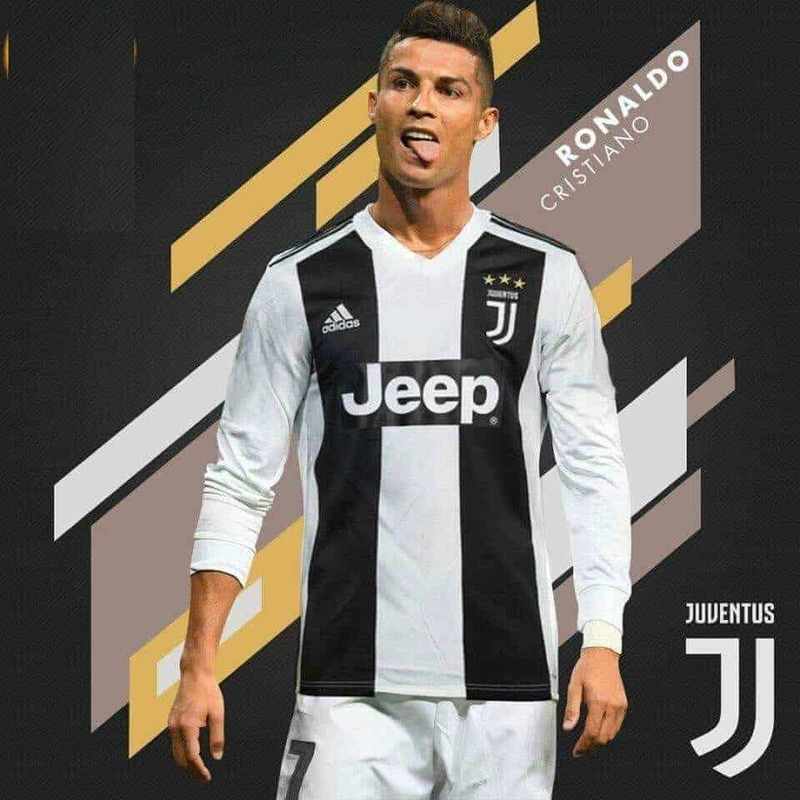 This is coming after Juventus made a bid of €100 million (£88m/$116m) for Cristiano Ronaldo, who is Madrid’s all-time leading goalscorer after nine seasons at Santiago Bernabeu. The 80-year-old told Italian TV network Tele7Gold : “In my opinion, he has already signed and passed the medical examination with Juventus in Munich. Moggi recalled his attempts to make Ronaldo a Juventus player in 2002, when he was emerging from the Sporting CP youth ranks and becoming one of the Primeira Liga’s hottest talents. A proposed transfer involving Chilean striker Marcelo Salas moving in the opposite direction never transpired, according to Moggi, and Ronaldo joined Manchester United in 2003. “I received an alert,” said the former Juve chief. “I sent an observer to look at him, he was an 18-year-old boy, but he impressed me with his maturity and his choices. “In the middle of the day I made the contract. Unfortunately, Marcelo Salas refused to sign for Sporting Lisbon because he wanted to return to River Plate.